Our family run farm is nestled in the pristine country surrounded by Holy Hill Church in Hartford Wisconsin. 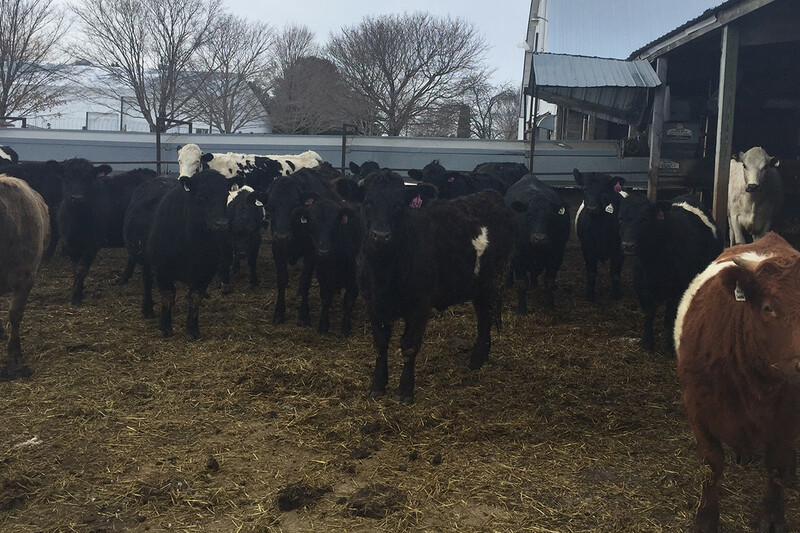 We started out as an all-natural grass fed Angus operation supplying healthy tasting meat to families in Wisconsin. Upon being introduced to Wagyu meat, we immediately loved and transitioned our operation to an all-natural Wagyu herd. To produce high quality, healthy meat we use only non-GMO, non-GEI gluten feed, and do not use any hormones in our animals. Our cattle come from leading marbling cow families that transmit their high quality marbling genes onto the next generation to also help us in reaching our quality and health goals. We also function as a custom genetics facility with programs aimed at maximizing your profits and breeding goals. We would love to introduce you to our passion for Wagyu, show you around our property facilities, or assist you in your boarding and animal care needs.